This Explorer Full Panel Ring is user friendly and can be used to fix several kind of panels, from plastic to aluminum. 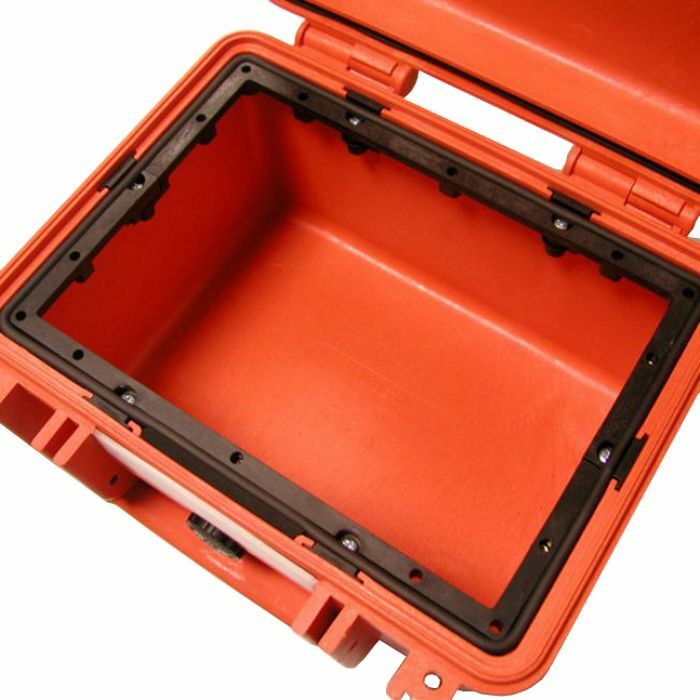 Equipped with an additional gasket (which will be squeezed in between the panel and the frame) they can provide the case with a perfect instrumentation surface and a further humidity and dust resistance when the case is used in the field.. You can use this Panel inside of the Explorer 2712 and 2717 cases. Use this panel ring help to transform the Explorer cases into practical workstations.